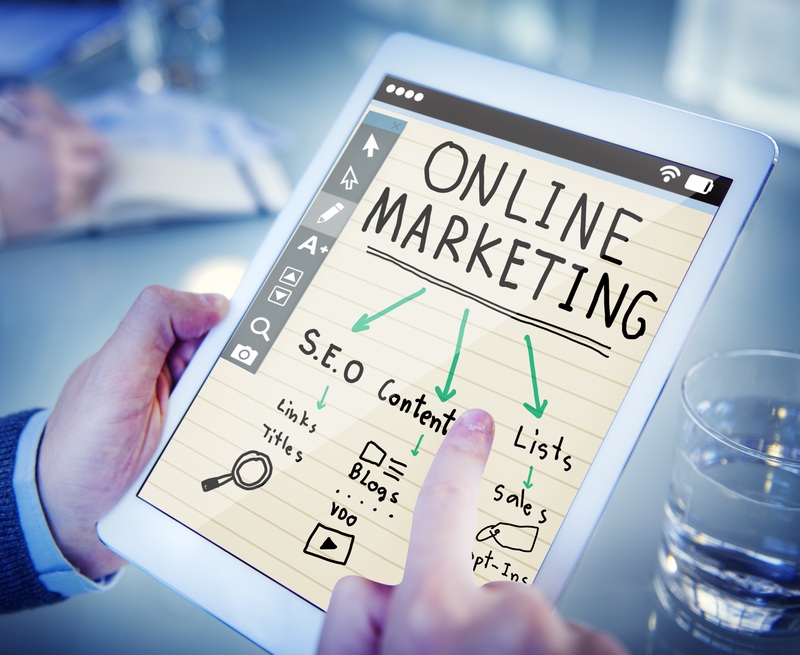 At the moment, there is no denying that every business needs to master the realm of online marketing, irrespective of the industry they operate in. The Internet has given rise to a new age of advertising. It has made most industries much more competitive, and it has changed the way we attract new clients. Because of this, you really cannot afford to make a mistake if your business is to stand out for the right reasons online. So, with that being said, read on to discover some of the common online marketing mistakes you could be making. Failing to analyse your efforts – There is only one place to begin, and this is with failing to measure your marketing efforts. It is shocking how many business owners are still making this mistake. If you do not measure your performance at present, how do you expect to improve it? It is important to take advantage of Google Analytics automated reports at a bare minimum, as this will show you how you are performing SEO-wise. However, this should only be one element of your online marketing efforts, and so it is important to use other metrics to discover what you are getting right and where you need to make improvements. Focusing only on acquisition – This is another costly error that a lot of business owners are guilty of. They focus only on generating new customers, and they neglect their existing ones. However, repeat business is vital for any type of company. You need to focus on building loyal relationships. This can often be more lucrative, as not only will you secure repeat custom, but also your loyal customers will turn into recruiters so to speak. They will bring new custom to your business. You don’t want to be viewed as a business that only cares about new customers and neglects its existing ones. Not having a conversion funnel – Traffic is something that a lot of business owners and marketers are too focused on. Yes, traffic is important, but it means nothing if these users simply leave your website. Traffic needs to turn into customers. This is why it is vital to have a conversion funnel. Building a conversion funnel will help you to turn people visiting your website into paying customers. Overlooking the marketing part of content marketing – Most business owners recognise by now that content is king. Yet, this is only going to be the case if you construct your content effectively and market it the right way. However, the marketing part is something that a lot of business owners are simply overlooking. If you are to get the results you desire from your content, you need to promote it effectively. This includes syndicating your content on other websites, asking for shares and tweets on social media, citing and linking to other bloggers, becoming a guest author, and reaching out to influencers on social media. Not making the most of social media automation – It is unlikely that you are going to be able to man your Twitter and Facebook accounts at all times. This is even more so the case if you are active on the likes of Instagram too. Because of this, you need to use social media tools to help you. After all, consistent posting is a necessity if you are going to maintain your following. Scheduling your posts will not make them less personal or valuable; it simply means you are consistently communicating with your audience. Plus, you can use metrics to determine the best time to post to your followers, and you can schedule posts to take advantage of this. Not putting customer experience first – Last but not least, it does not matter how effective your marketing campaign is, if your customer experience does not live up to the hype, you are only ever going to get so far. After all, the power of reviews should never be ignored. Once negative reviews start flooding the web, this is going to be incredibly difficult to come back from. If you are currently making any of the errors that have been discussed above, it is important to put the steps in place to rectify them. Follow the advice that has been supplied, and you are bound to notice some changes to your marketing, both in the short-term and long-term.